"I moved to Singapore to build up my own business. In fact, it was easier than expected. With InterNations I quickly got in touch with the lively expat community here." "Settling as an expat woman in a different culture is always hard. But with InterNations I got to know many other expat spouses that helped me." Looking for all of the information that is important for living and working in Singapore can take you hours. However, by using our Singapore expat guide you can greatly simplify your relocation to Singapore. 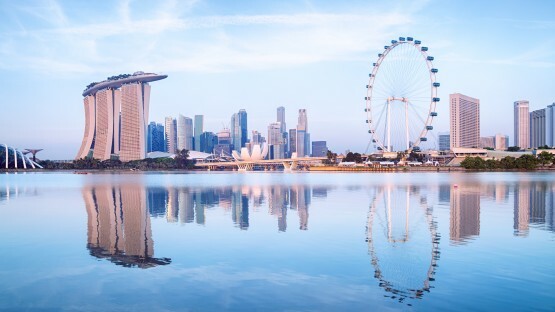 Beginning with culture and sights top tips about sports & leisure - the guide deals with all the different facets of the expat life in Singapore. Want to become one of the many expats relocating to Singapore? This Southeast Asian country’s comfortable lifestyle is particularly popular among expats worldwide. On InterNations you’ll find health and travel advice, visa information, and more useful tips. People living in Singapore often come from diverse cultural backgrounds, making for a multi-ethnic society. As an expat, you’ll enjoy Singapore’s diversity and its luxurious lifestyle. InterNations gives you a brief insight into neighborhoods, education, and other aspects of being an expat in Singapore. Thinking about working in Singapore? The city-state offers job opportunities in various sectors as well as a high quality of life. With this InterNations Guide, you will learn all you need to know about the economy, social security, and business etiquette in Singapore. Chances are that if you come to Singapore on a longer expat assignment, you will not want to leave your family behind in your home country. 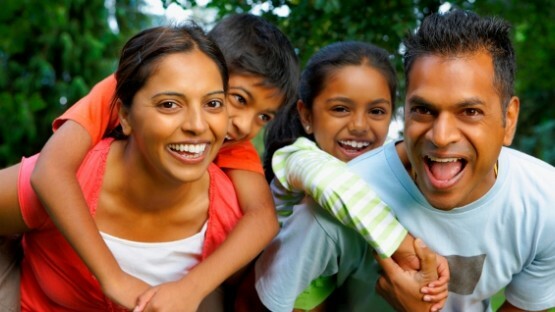 Luckily, the Singaporean government offers expats and foreigners coming to Singapore on a valid work pass several options for bringing their family with them. 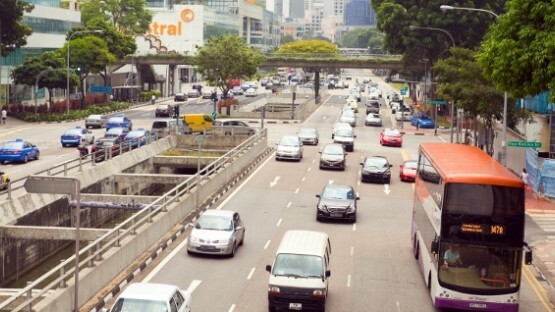 With the city’s great public transportation system, it is hard to make convincing arguments in favor of driving in Singapore. Furthermore, expats will probably have a hard time rationalizing the horrendous costs that anyone trying to buy and maintain a car here faces. Get the facts below. On the surface, Singapore might seem like an egalitarian state where residents of all ages, religious creeds, and races peacefully coexist. This does not mean, however, that discrimination in Singapore doesn’t exist, although it is often not openly visible. 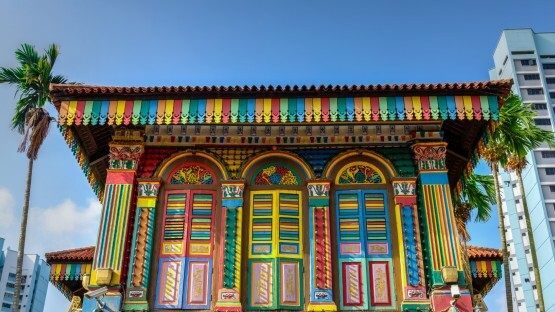 Despite its small size, the local customs and culture in Singapore are unique and a mixture of various ethnic influences. All this has its roots in the country’s history as a trading hub. 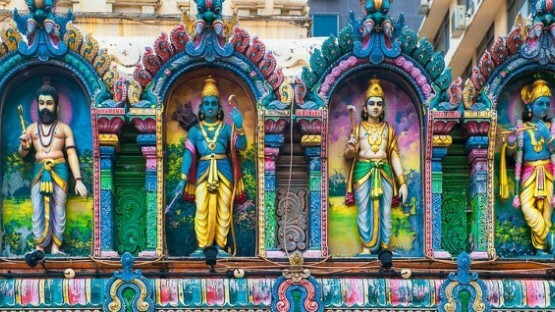 Learn more about Singapore’s history, the fining culture in Singapore, and its religions here on InterNations. 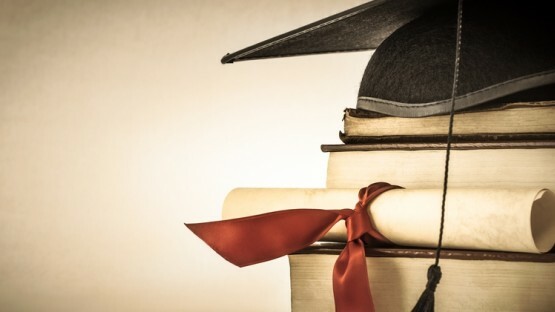 Whether you choose a public university or a private foreign institution, universities in Singapore enjoy an excellent reputation. Whoever manages to fulfill the competitive admission requirements and to afford the tuition fees enjoys a top-notch education. Read all about it in our guide. 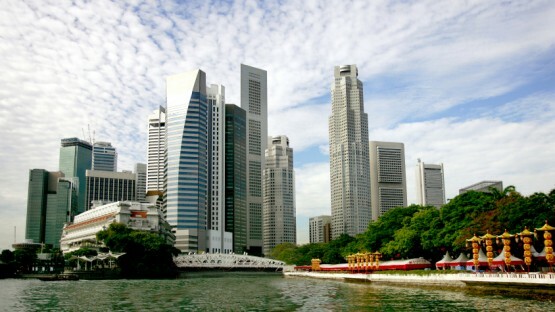 Doing business in Singapore can be tricky for newly arrived expats. 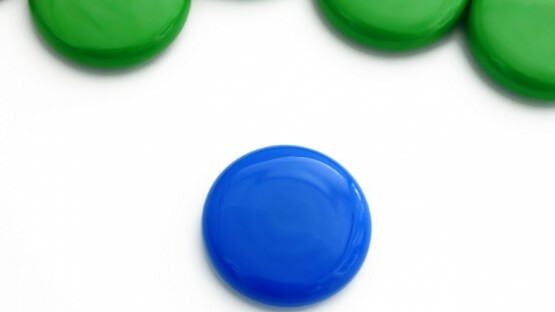 There are a lot of social rules and protocols you should abide by if you don’t want to offend your business partners. Our article tells you all you need to know about doing business in Singapore, including dos and don’ts. If you plan on settling down in Singapore, you may prefer buying your home to renting it. However, if you are interested in buying property in Singapore, you have to keep several things in mind. Our expatriate guide provides you with an overview of the purchase process, costs, taxes, and more. Doing your taxes is an unavoidable duty in most places across the globe. 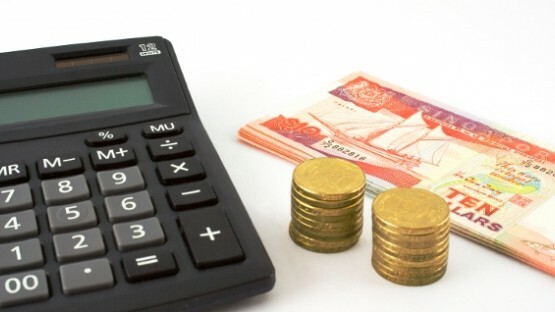 Our expat guide to income tax in Singapore is here to help. We provide a quick-and-easy overview of taxes in Singapore for foreign employees and the self-employed, on tax relief, tax clearance, and tax treaties. 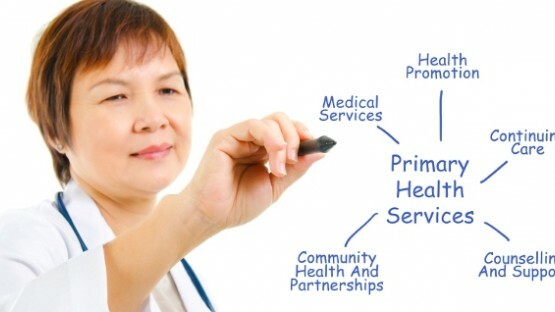 Expatriates in search of doctors in Singapore are quite spoiled for choice. There were over 12,400 medical practitioners in the city in 2015. Our expat guide gives you advice on finding a family doctor, local peculiarities of primary care, and emergency services. 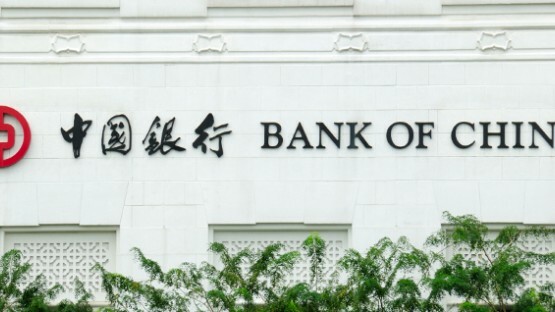 When it comes to choosing a bank, expats in Singapore will be spoiled for choice. Our brief guide to banking in Singapore explains the differences between various types of banks and accounts. 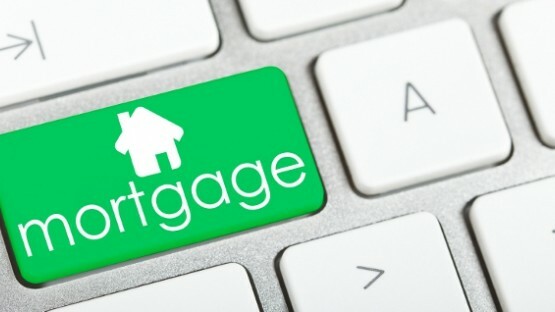 We also help you with opening an account, and finding the right bank to suit your needs. Are you looking for specific information, such as financial service providers in town or a doctor speaking your native language in Singapore? 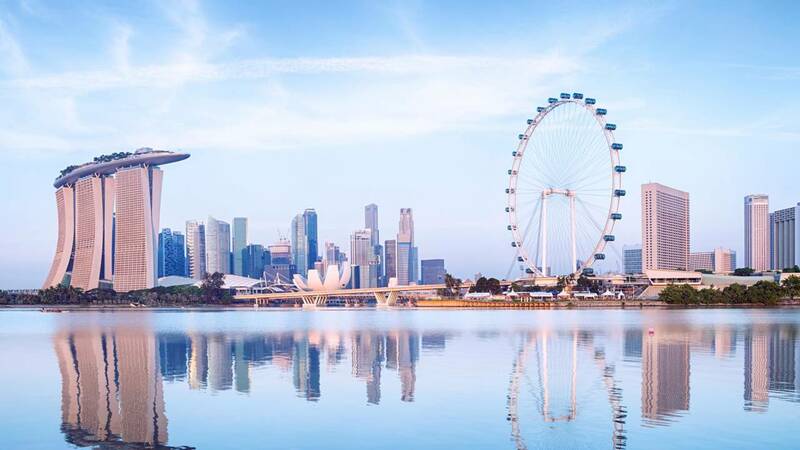 On top of our expat guide, you will have access to our expat directory for Singapore, which provides you with a complete catalogue of all expat-relevant locales and relocation services in Singapore. Moreover, you also can take full advantage of our Singapore expat forum in order to look for tips and information from your fellow expatriates. Become part of InterNations Singapore and you’ll be warmly greeted with a welcoming Selamat datang, hello, enna vishayam, ni hao from our expats living and working in Singapore.